OFFER: 5% OFF FLOWERS + FREE Shipping on orders worth $ 45.10 and above. Use: "SummerLove" on checkout. FREE DELIVERY on orders worth $ 45.10 or more. 5% OFF FLOWERS. Use "SummerLove" on Checkout. 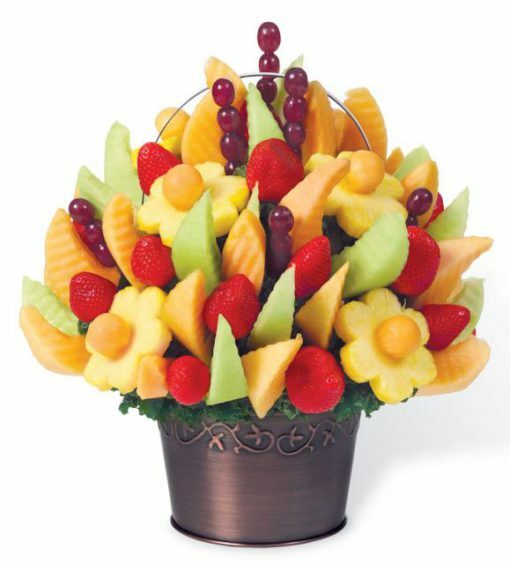 A delicious fruit bouquet overflowing with pineapple daisies, strawberries, grapes, cantaloupe and honeydew. The Delicious Fruit Design® is a great gift for any occasion. Deliveries are made daily(Sunday to Saturday) from 10.00am to 12 midnight. Delivery times will be dependent on the selected delivery slots. 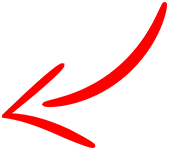 In an unlikely event where we are unable to deliver on the specified time-slot we will contact the requester requesting for an alternative time-slot. Same Day Flower Delivery is available in the Kingdom of Bahrain. Orders for flower delivery today must be placed by 6pm Bahrain time. Next day delivery options or dates in the future are also available. In order to ensure you receive the freshest product possible, we will make every attempt to deliver the specified product. In some cases our florists may need to substitute a similar container or flowers. The utmost care and attention is given to your order to ensure that it is as similar as possible to the requested item. Same Day Cake Delivery is available in the Kingdom of Bahrain. Orders for cake delivery today must be placed by 2pm Bahrain time. Next day delivery options or dates in the future are also available. Cakes will be sent as ordered, with no substitutions. The usual preparation for the delivery of the vouchers will require 2 days... in rare occasions we may be able to execute a voucher delivery in 1 day, if the customer has an urgent requirement. Please contact Zara on +973 39901657 for information or inquiries. Other items will be sent as requested. In an unlikely event where we were not able to source the items we will get in touch with the customer, requesting his/her consent.